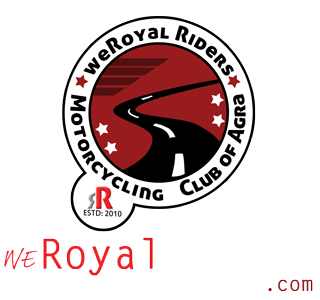 When a riding group is a mix of people from so many professional backgrounds, it is not always easy to find that “window of opportunity” for a ride, especially to destinations where everyone would like to go. So after much deliberation, 2nd week of April was agreed by all. 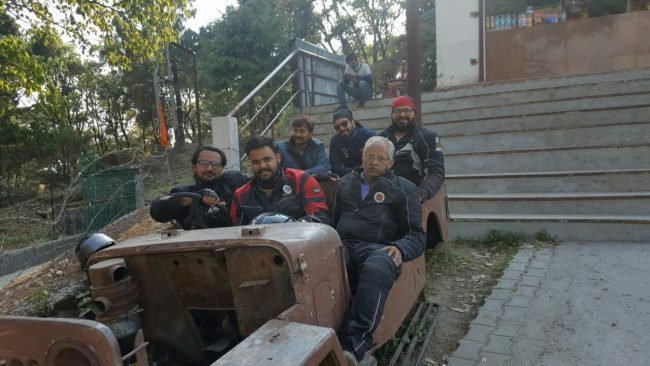 The first ride of 2016 to Uttrakhand was planned completely by the younger riders of our club, and the theme was “Adventure”, so it had a bit of everything, bungee jumping, rafting, trekking and of course riding. Day 1: 7 riders took the start. 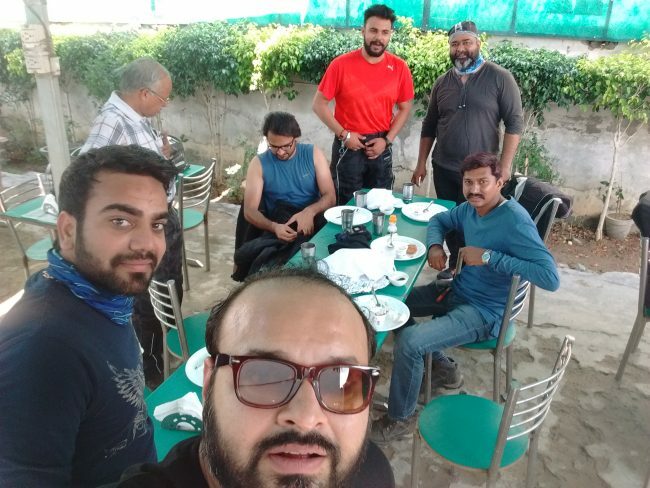 And whenever we take Yamuna Expressway, it has become mandatory for us to take our first pit stop at “Chacha ka Dhaba” which is owned and managed by our moderator Rajesh Chauhan, but this time it was even more important not to miss it, because Rajesh bhai was going to join us from there. So after a fabulous brunch we took the long haul. 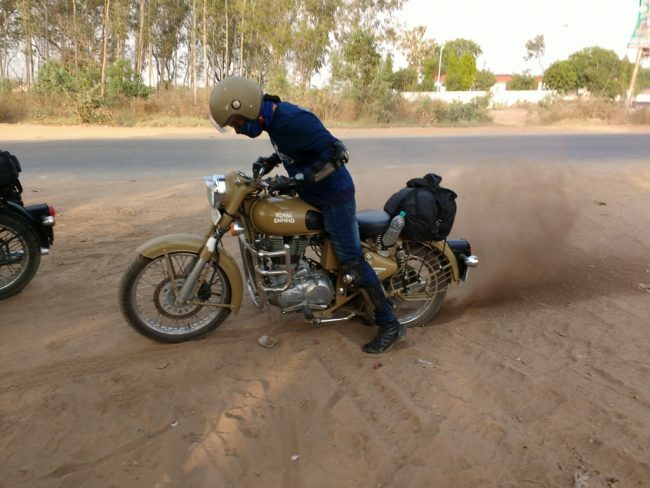 One of the riders had a breakdown due to a discharged battery, however few phone calls later, this issue was resolved quickly, and a technician from Exide came with a new battery immediately. 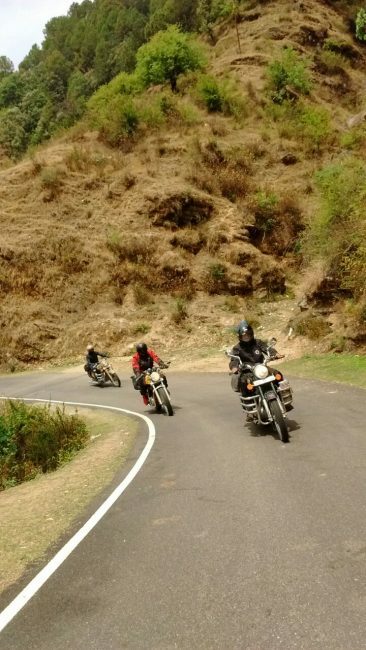 But the swealtering heat was of April was a bit too much, so we decided to have the customary “Neembu Shikanji” of National Highway 58. 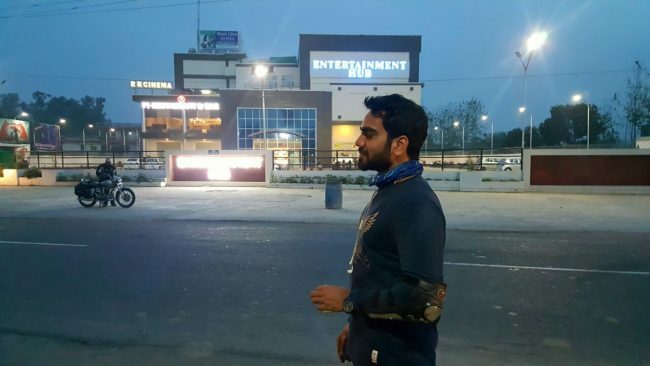 Our gingerly pace and the traffic at various bottlenecks before Haridwar ensured that we reached our first night halt by 8:30 pm. 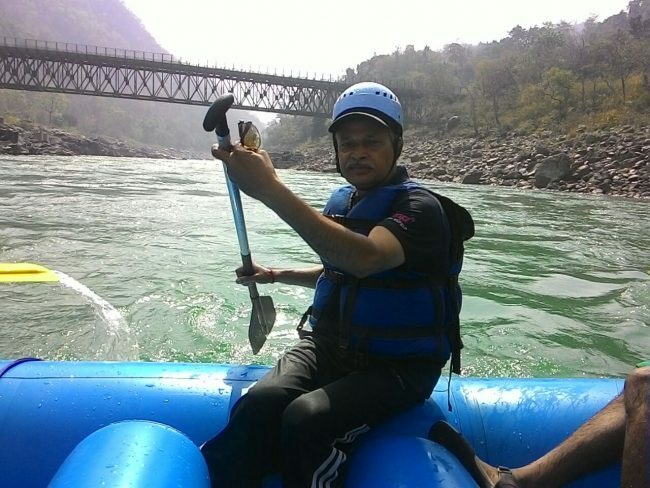 A phone call by Amit got us a comfortable stay at Haridwar. 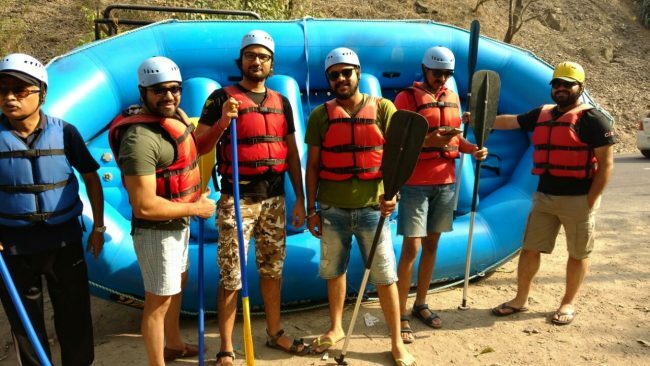 Day 2: Early morning was used to explore the holy city by foot, a quick dip in the Ganges at Har ki Pauri and a unique breakfast with over a dozen different dishes ordered at the street side eateries. 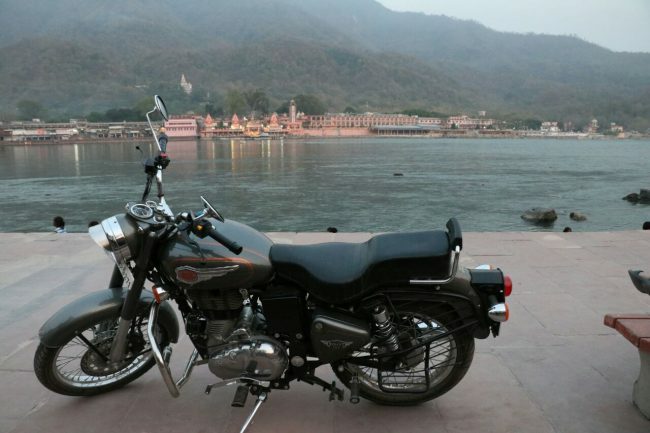 A few hours later we arrived at Rishikesh. 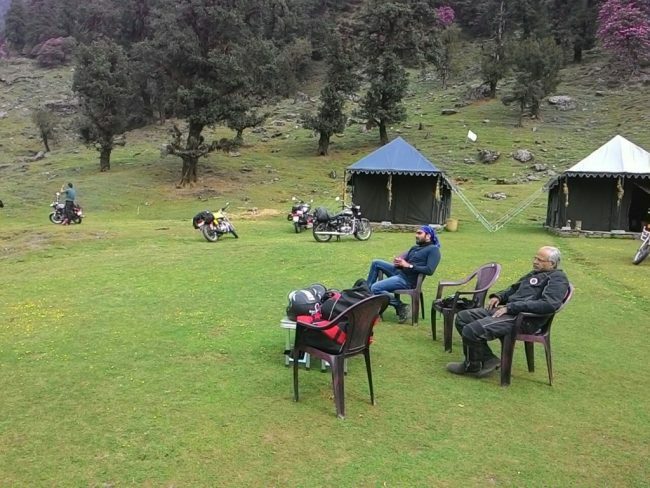 We drove in to a very happening location in Tapovan area, which was recommended by one of our seasoned riders. This place was full of young Israeli tourists, who had completed their compulsory army commission and were there for some peace. Young Israeli tourists at Tapovan. 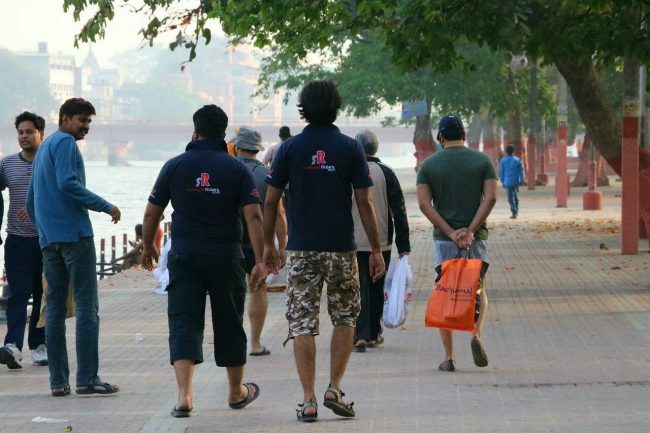 This place is lined up with coolest cafes, bakeries and eateries always occupied with bustling tourists. The glamour of the area got our young studs busy in no time. 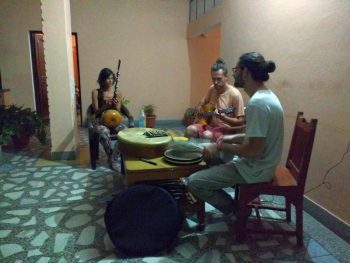 We took a cottage with a private lawn and spent the rest of the evening lazing around..
Day 3: This day was set aside for all the adventure activities that has made Rishiskesh so famous for. 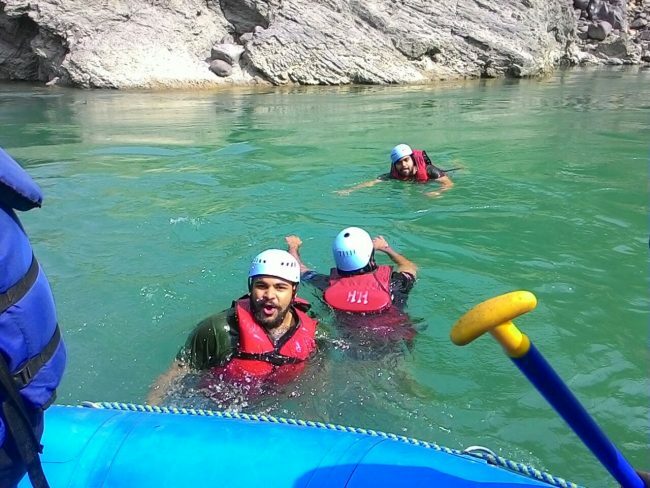 We started our day with White water rafting, Cliff jumping and swimming in the Ganges. 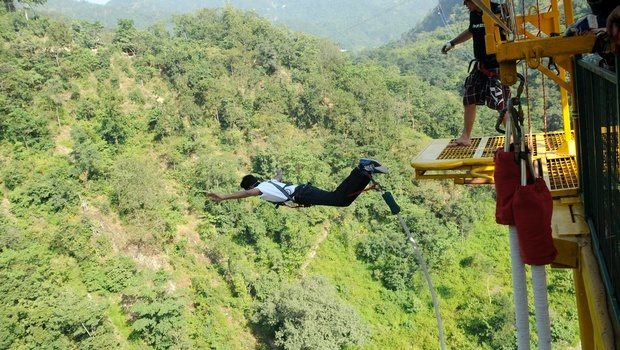 Later in the evening it was Bungee Jumping time for some of the boys..a must do in Rishikesh according to them. 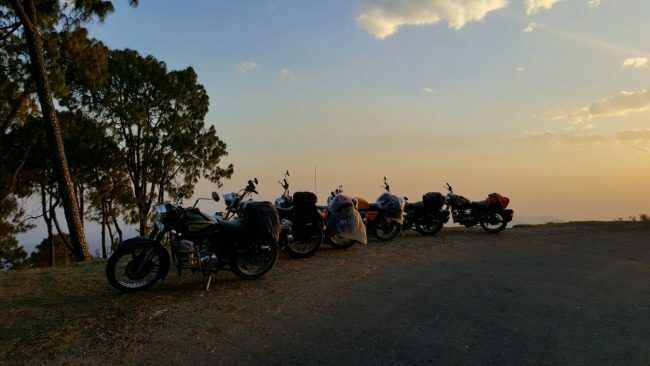 Day 4: We had packed up the bikes late in the evening, to make an early sortie to Chopta. 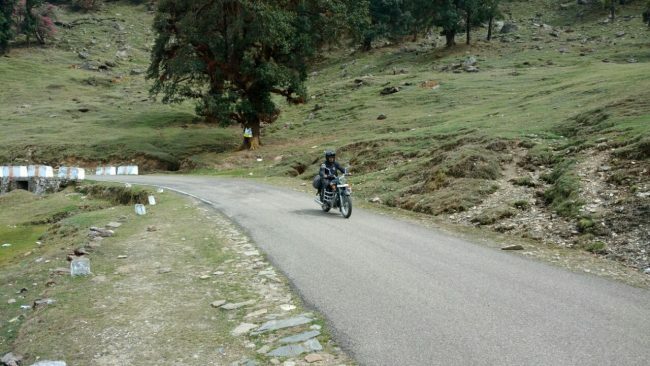 Chopta is perhaps the most tranquil destination in India to experience peace and nature of mountains. 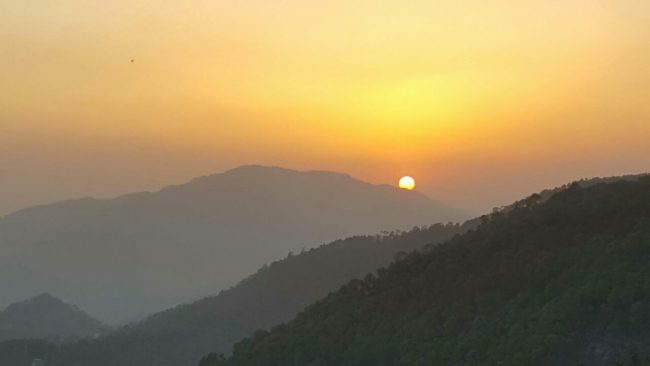 Situated 8700 feet above sea level, it is an evergreen region, full of lush growth of rhododendron flowers in its meadows. 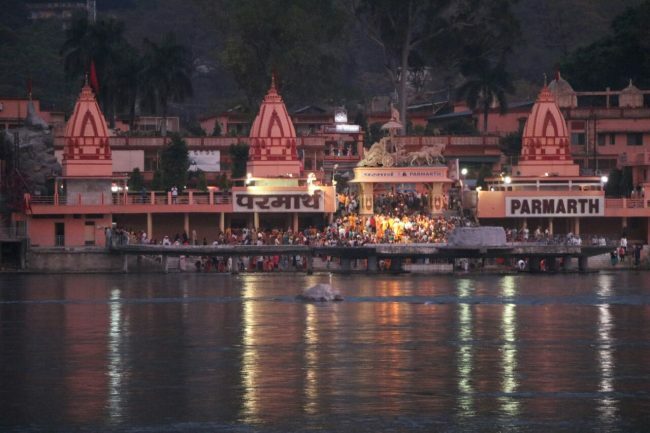 It provides trekking base to Tunganath Shiv temple. 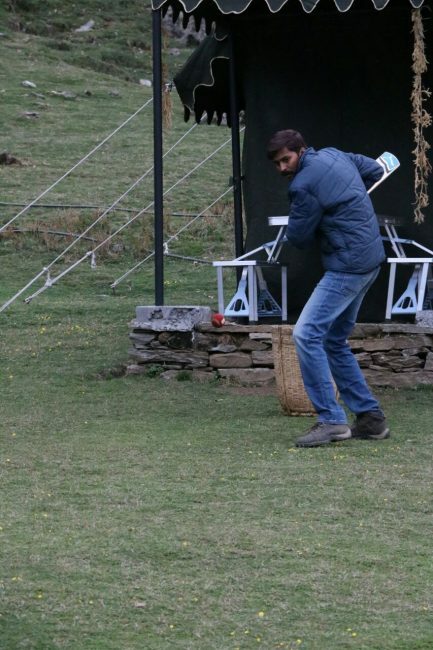 We checked into one of the finest Swiss cottages by the name of Pristine Meadows, a few kilometers off the main Chopta town. Due to shoulder season, this place was completely vacant and we had the entire property to ourselves. This gave us the opportunity to do what we wanted. After a quick bath, we had lunch. The evening was simply pristine, and the accommodation it seemed was aptly named. 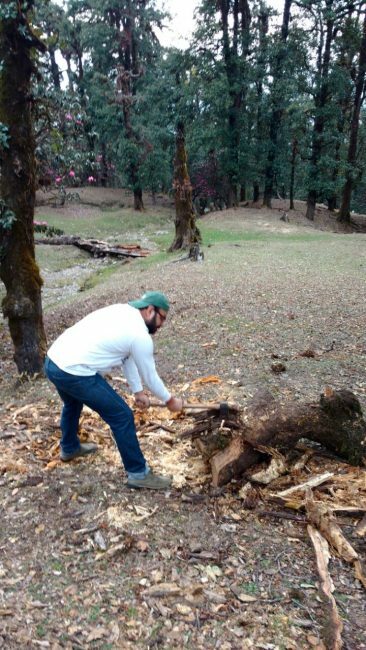 We had not enough time to do the trekking to Chandrashila and Tunganath temple, so mild trekking to the nearby cliffs, followed by a game of cricket and some wood chopping for evening bone fire. 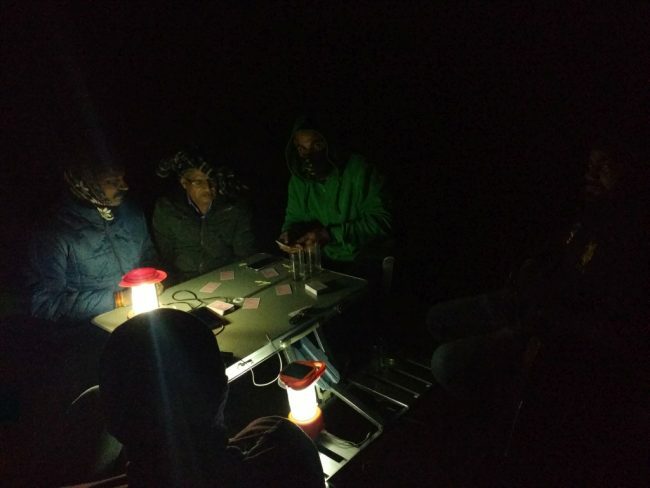 The party went on till wee hours over game of cards under the sky. 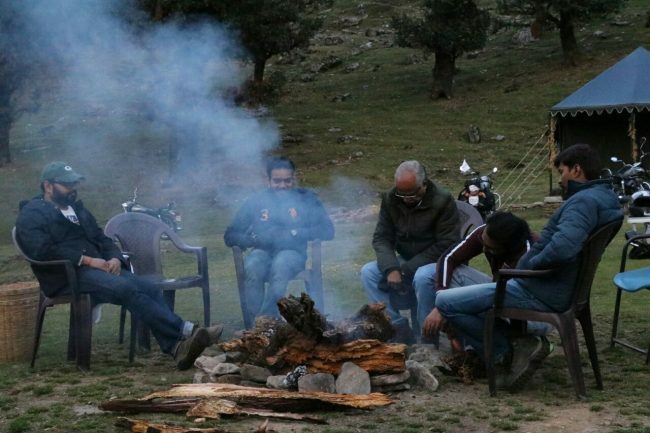 The temperature dropped significantly, making us use all the warmers we had with us. 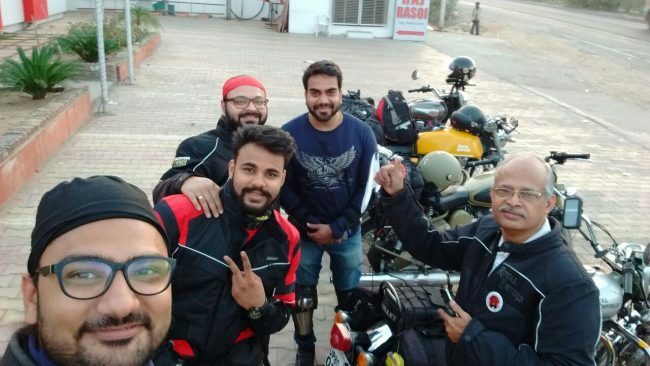 Day 5: The day was started with ease as we had just a few hundred kilometers to reach Lansdowne. So after a sumptuous breakfast we headed back on road to our next destination. 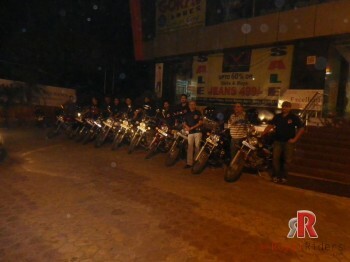 After exploring Lansdowne’s we checked into Hotel Kasang Regency, towards the Kotdwar Road. 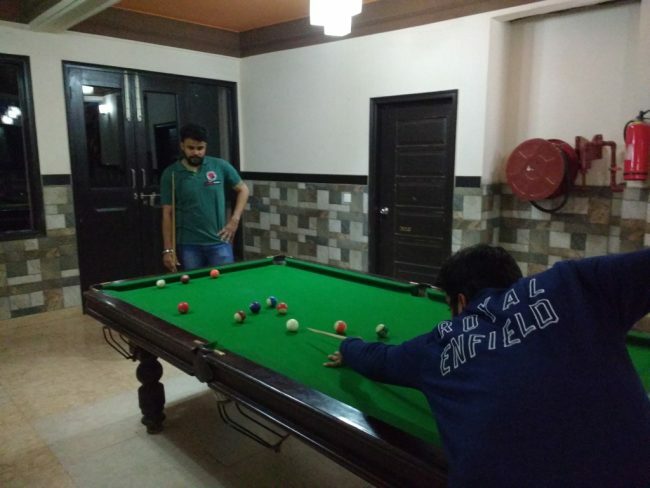 This 4 star hotel had a pool table, TT table, Croquet and some other activities. After a hot water bath, everyone was left to make the best use of the property in their own ways. 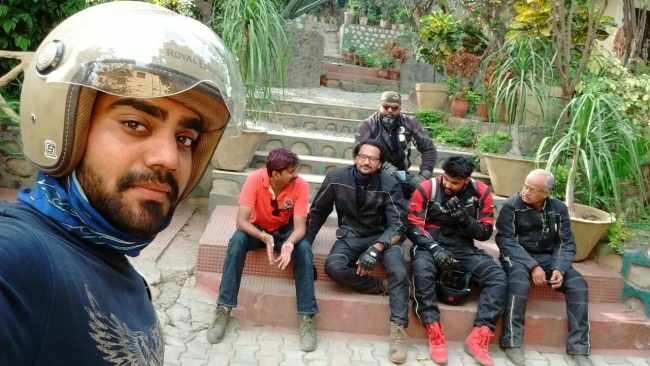 Day 6: A fabulous ride was coming to an end, and we started back home to Agra, via Kotdwar. 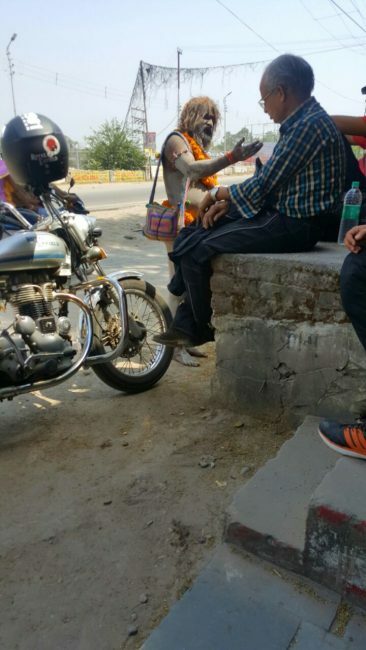 A brief stopover at the Sidhabali Hanuman temple at Kotdwar was made to accommodate request of some riders. The total distance covered on this trip was 1374 kilometers. 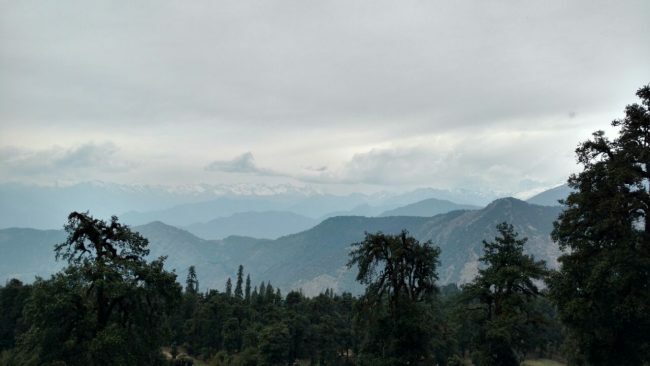 We recommend that the best time to visit Chopta is mid March, because you can still find a bit of snow at higher altitudes and the weather is even more pleasant at that time of the year. 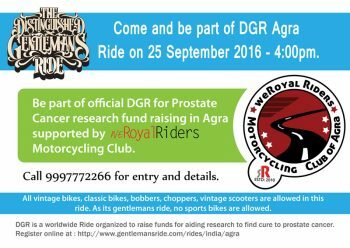 Distances: Agra to Haridwar via Muzzafarnagar and Roorkee 395 kms. 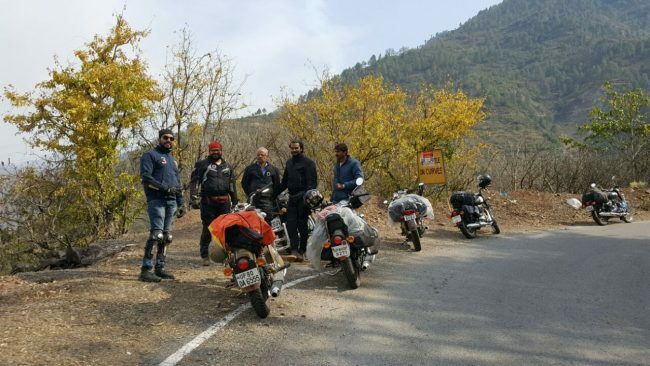 Haridwar to Rishikesh 35 kms. 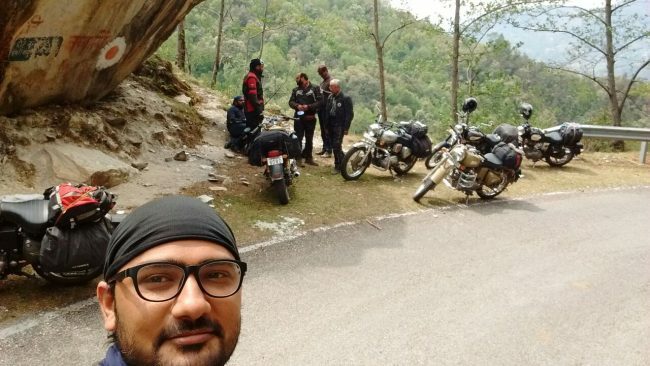 Rishiskesh to Chopta 156 kms. 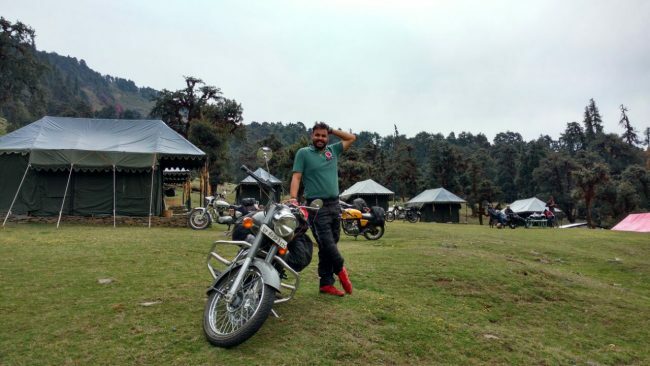 Chopta to Lansdowne 165 kms. 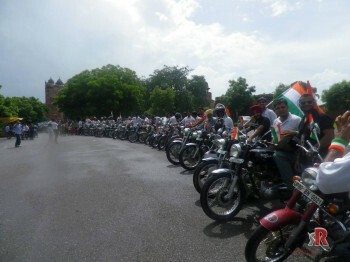 Lansdowne to Agra 450 kms. 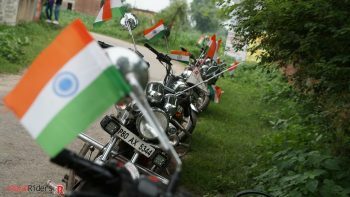 Pictures courtesy: Sankalp, Shubham, Swapnil and Rajesh.